In love with large screen smartphones? 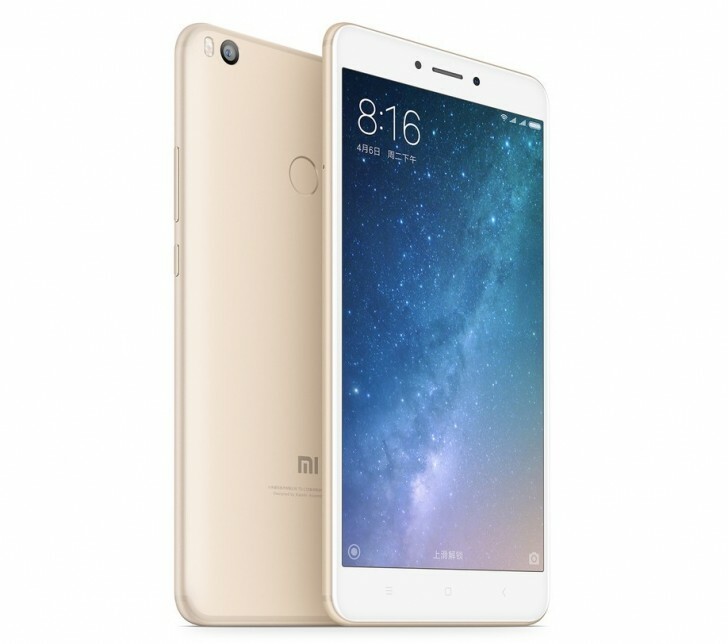 Here's an exciting piece of news for you: the next Xiaomi Mi Max series smartphone is rumored to feature a massive 7-inch display. That will be an 18:9 panel with minimalistic bezels on both top and bottom. The rumor further says there will be a bump in battery capacity as well, with the Mi Max 3 packing in a 5,500mAh battery. There will be a dual camera setup on the back, and the phone will also feature Quick Charge 3.0. 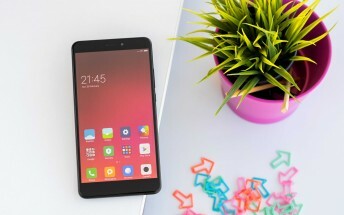 As for SoC, there will be two variants - one powered by Snapdragon 630, while the other by Snapdragon 660.